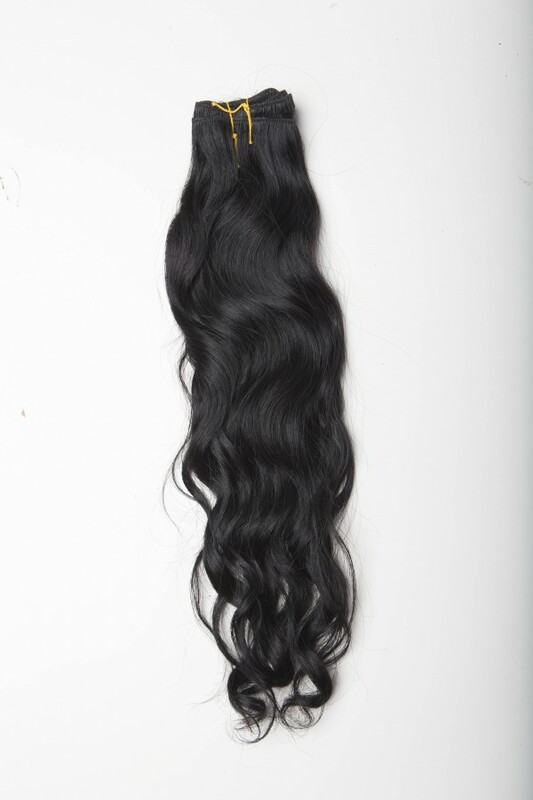 Product code: 0007 Category: Indian Hair. Indian Blonde Hair is usually in stock and available in colors #27,#24,#631. 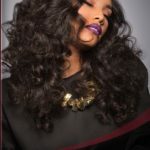 The color is rich and solid throughout all strands of hair in the bundle. 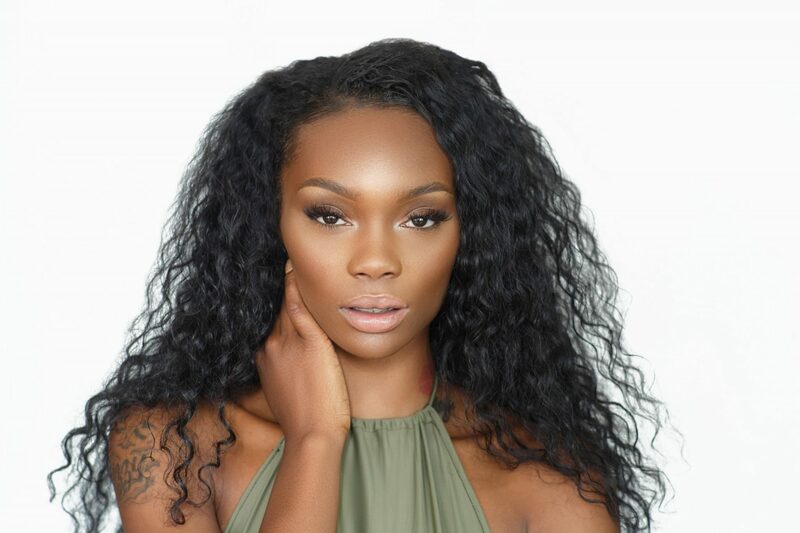 Only our best quality virgin Indian hair is used for our coloring process. We ensure the cuticle remains intact and the quality of the hair is not compromised. 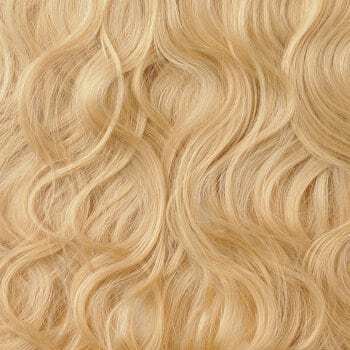 This is high quality human hair extensions in a wide array of colors. ABOUT OUR COLORED HAIR: This permanently colored hair still retains the hair cuticle that gives our Indian hair it’s flexibility. You can flat iron it bone straight or wet it up for curls. After washing, it will revert right back to its original texture. The hair does slightly vary in texture from bundle to bundle. Once blended in the results are beautiful.